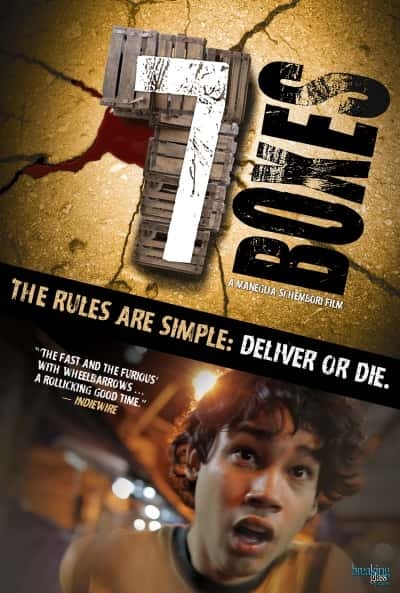 Synopsis: Víctor, a 17-year-old wheelbarrow leader, dreams of becoming famous, often absorbed by the TV in the appliance store in the Municipal Market. He receives an unusual proposal, to carry seven boxes of unknown content, in exchange for a torn half of a $100 bill. He will get the other half when he finishes the job. Víctor, who has never seen this much money, has no idea how much it really is. But he also knows well that his need is greater than his curiosity. With a borrowed cell phone the contractor uses to tell him the way, Víctor embarks on the journey. Crossing the eight blocks of the market seemed easy but things get complicated along the way.